2014 Season - Alphorngruppe "Alpentraum"
Alphorngruppe "Alpentraum" can be seen at all performances with Ein Prosit German Band. 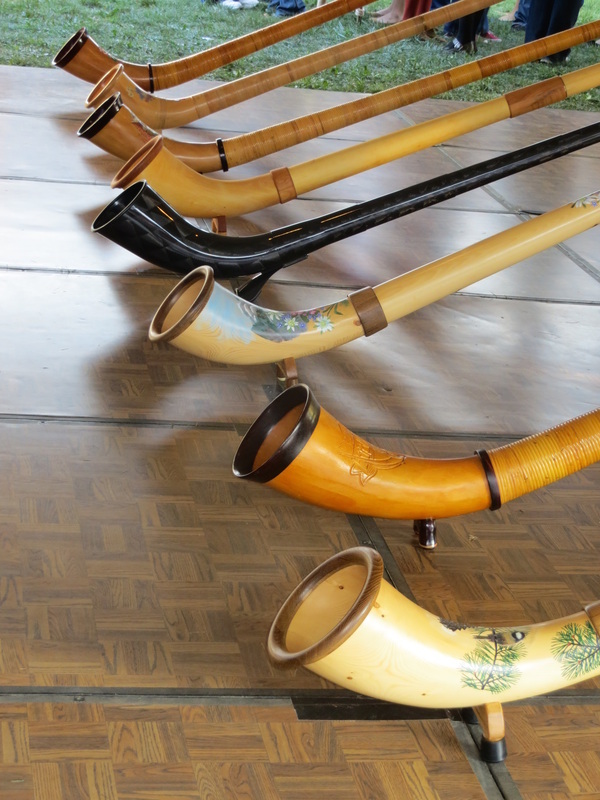 You can also catch a glimpse of those 12 foot horns at other places throughout Michigan and Indiana. Would you like to have Alphorngruppe "Alpentraum" play with your band?